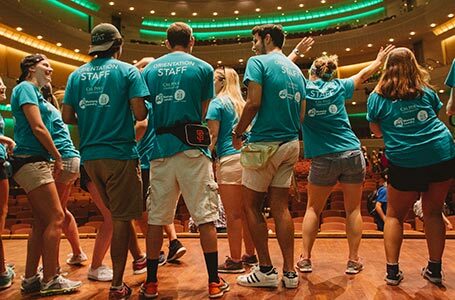 Apply to be a 2017 Sponsor! 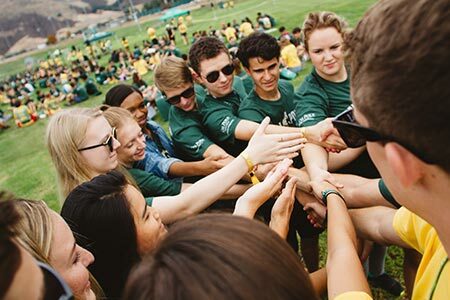 Sponsorship is an amazing opportunity for members of the San Luis Obispo community to get involved with Cal Poly! 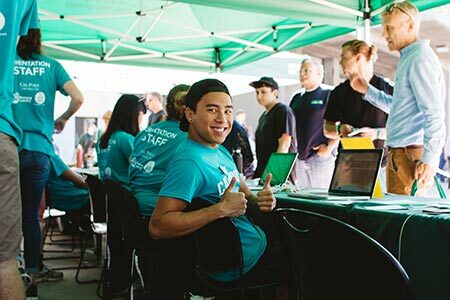 The donations we receive from San Luis Obispo businesses make Open House the success that it is year after year. 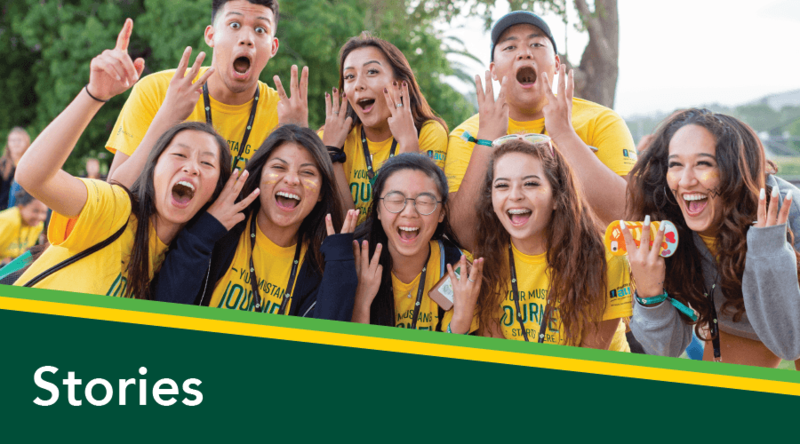 It is a great way for any business to advertise to current and potential Cal Poly students and their supporters. Your company’s name will be featured in the Open House schedule pamphlet and on the Guidebook App under the sponsorship page which will be seen by over 4,000 individuals. 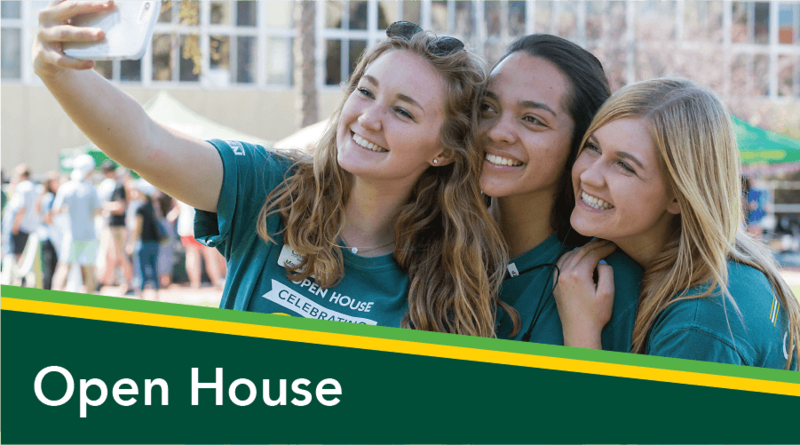 Your company’s name printed on the official Open House banner and displayed around Cal Poly's campus and in the Poly Royal Parade. All of the benefits included in the OH Supporter level. 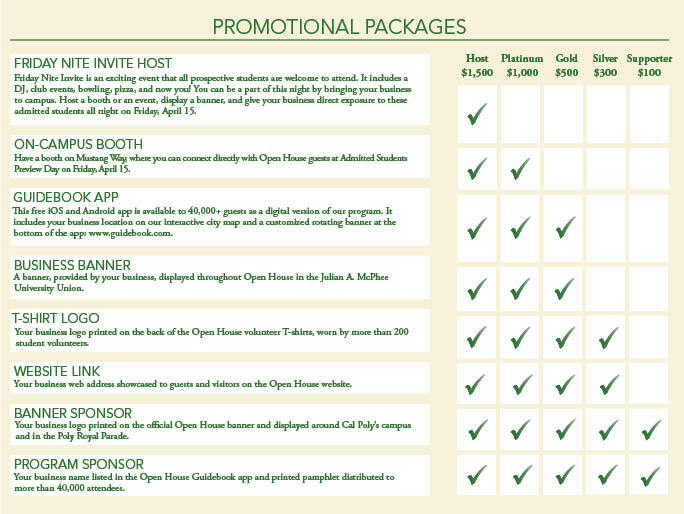 Your company’s URL showcased on the Open House Sponsorship website. All of the benefits included in the Silver level. Your company’s banner (provided by you) displayed during Open House in the University Union, a high traffic area. Your company featured on our Guidebook App with an interactive city map and a customized rotating banner at the bottom of the page. All of the benefits included in the Gold level. 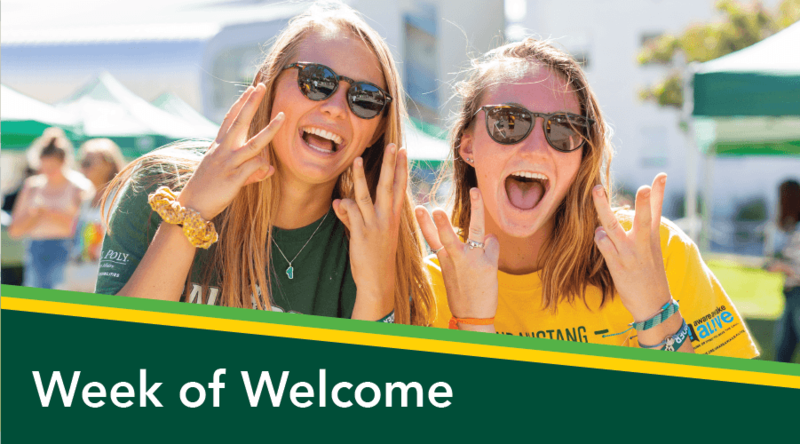 Have a booth on Mustang Way, where you can connect directly with Open House guests at Admitted Students Preview Day on Friday, April 15. All of the benefits included in the Platinum level. Friday Nite Invite is an exciting event that all prospective students are welcome to attend. It includes a DJ, club events, bowling, pizza, and now you! You can be a part of this night by bringing your business to campus. Host a booth or an event, display a banner, and give your business direct exposure to these admitted students all night on Friday, April 15. Interested in becoming a sponsor for Open House 2017? 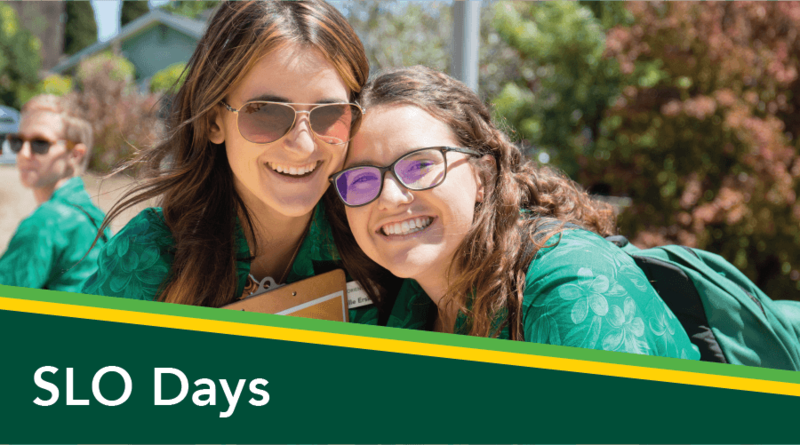 Please contact the Open House Committee at 805-756-2400 or at open-house@calpoly.edu.